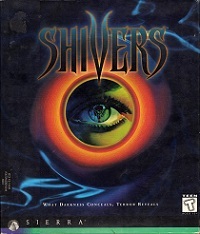 Shivers has been successfully tested on Windows XP, using compatibility mode. Make sure to skip system tests while installing. The best way however to make Shivers (which is not MS-DOS compatible) run, is by installing Windows 3.1 in DOSBox, and install it as such. This is caused by the installer looking for a previous installation of Shivers. Simply run the setup directly from the CD drive itself.